Silas Beardslee was born in 1988 in Massachusetts, USA, the youngest of three. His family moved to rural New Hampshire when he was six years old and there he attended the Monadnock Waldorf School, in Keene, NH, and later High Mowing School in Wilton, NH. After graduating from High School and leaving the comforts of his parent’s nest, Silas worked and travelled for two years in the United States, Great Britain and Zimbabwe, before stumbling upon a bright orange flyer and deciding to take part in the first chapter of YIP. From there his biography took on a startlingly mobilized role, as he worked and ventured through broadened horizons. 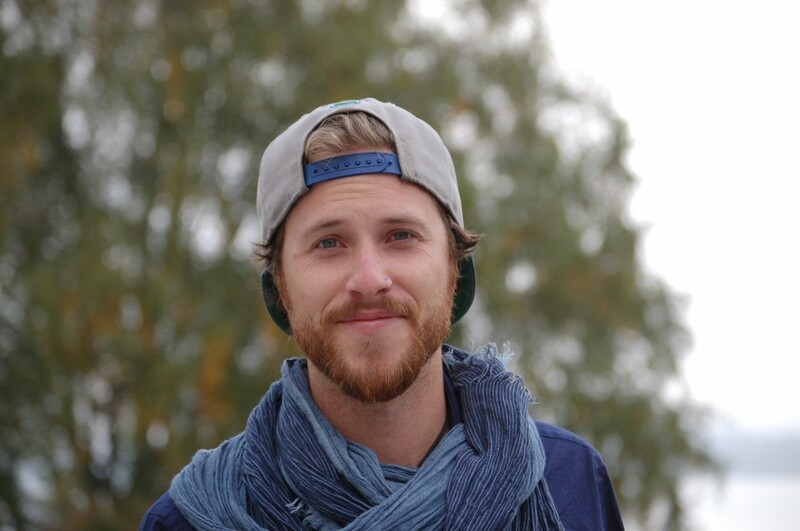 Silas has lived in Boston, Massachusetts, and Orcas Island, in Washington State, Amsterdam, in The Netherlands and Rimbi, in Zimbabwe, with a brief stint in Dornach, Switzerland. He joined the Organizing Team of YIP in 2014 with his girlfriend, Christianne, and now lives onsite in Järna, Sweden.